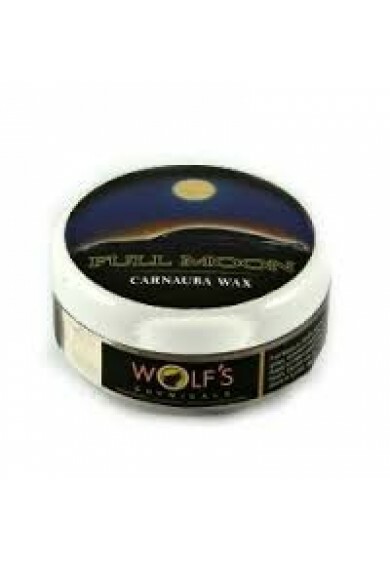 Full Moon is Wolf's signature paste wax, specially blended with premium-grade carnauba and synthetic waxes for an amazing deep gloss, excellent durability and ease of use. 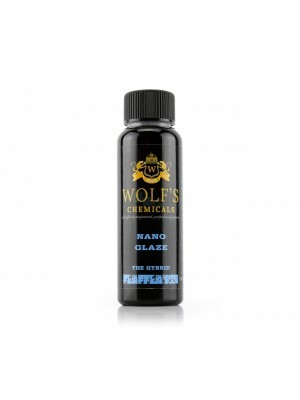 The ultimate wax for gloss, depth and protection. 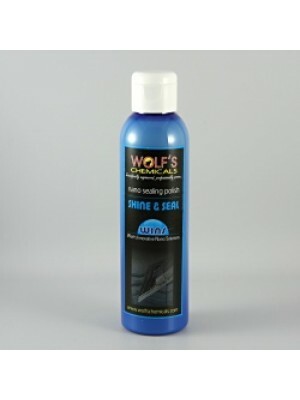 Apply to clean paint, allow to dry for 10-20 minutes and buff off with a clean microfibre towel. 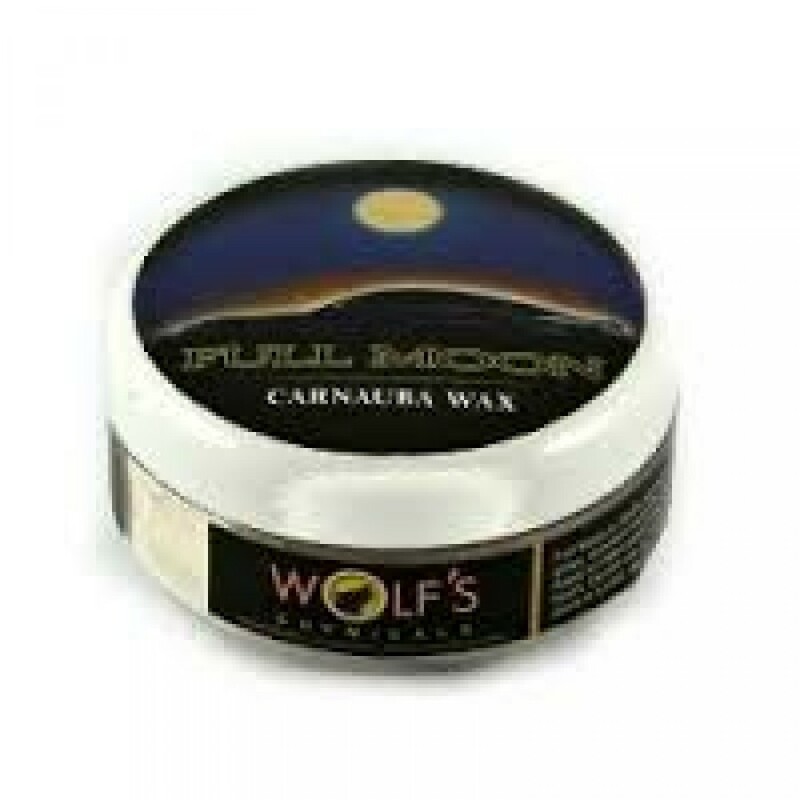 If an additional layer is required, apply after a minimum curing time of 1 hour.